The series will be a co-production of Amazon and Sony Pictures Television Studios, which owns TV rights for the property. 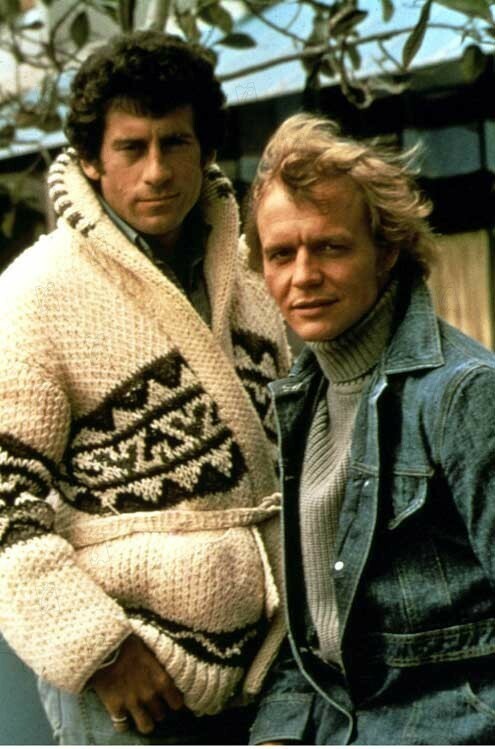 The original show was about two Southern California police detectives: David Michael Starsky (Paul Michael Glaser), the dark-haired, Brooklyn transplant and U.S. Army veteran, with a street-wise manner and intense, sometimes childlike moodiness; and Kenneth Richard “Hutch” Hutchinson (David Soul), the divorced, blond. They were known for usually tearing around the streets of fictional Bay City, California. The remake will will be written by his brothers Brian Gunn and Mark Gunn. No release date has been given as of yet.